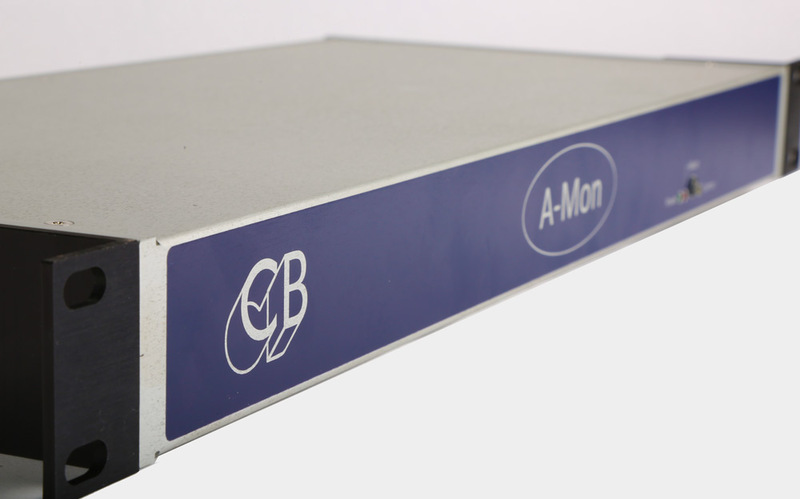 Based on the A-Mon the I-Mon analogue monitor control unit is housed in a 1U rack mount box. 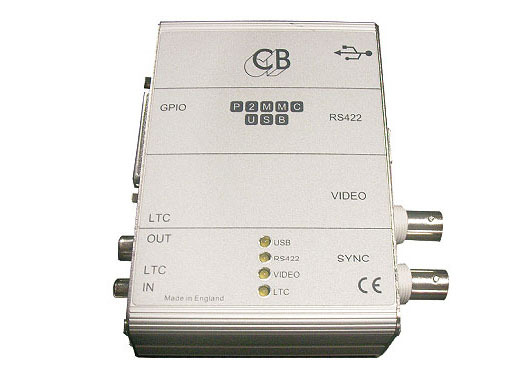 Designed for any format from stereo to 12 or 14 channel immersive audio. 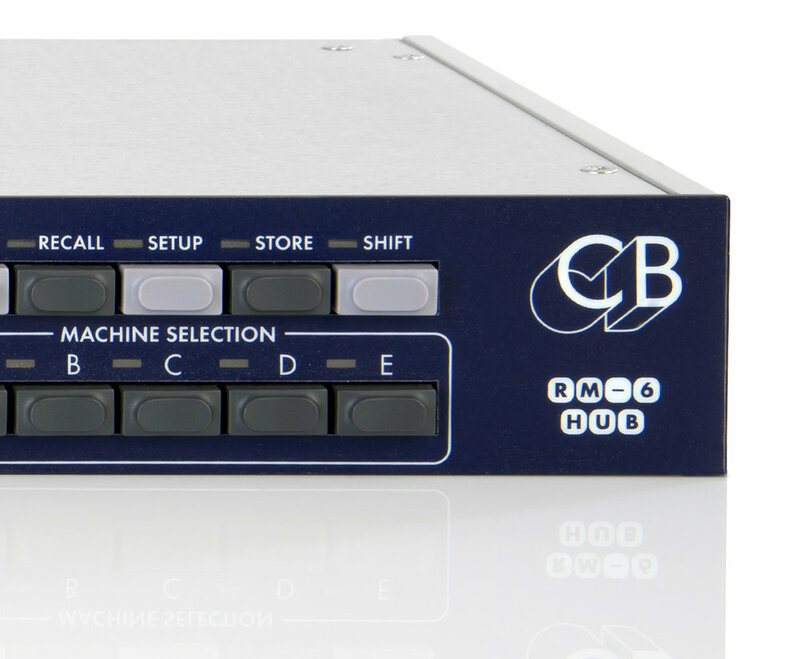 This versatile unit is designed to provide a cost effective solution to installing immersive monitoring in smaller studios. The I-mon may be configured with either 12 or 14 channel Main input and Main output and with either 1 or 2 talkback and listen mic inputs. The PD-1 is a new concept in DAW monitoring based on the film mixing concept of the ”PEC/Direct” panel that allows you to mix with separate Dialog, Music and Effects Stems (sub-mixes). You can monitor any combination whilst preserving the ability to ‘Solo in Place’ any source track. The solo, mute and source/playback switching are implemented within the DAW. The audio is mixed within the workstation to generate the individual monitor feeds (LCRS...). 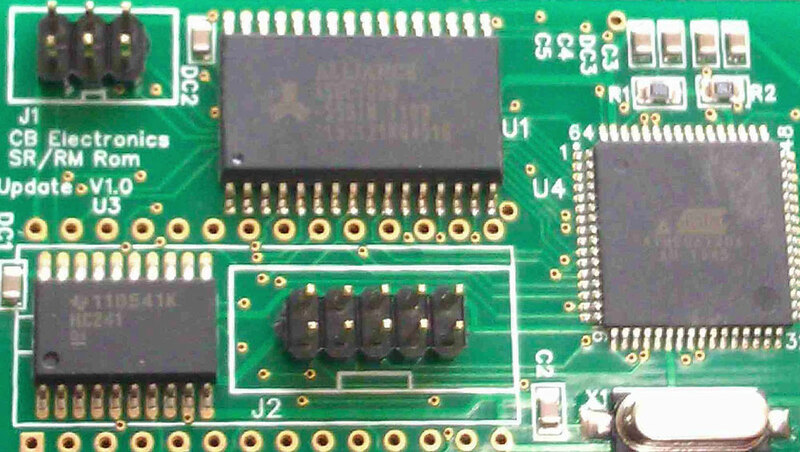 This reduces both cost and complexity by eliminating external connections and hardware. 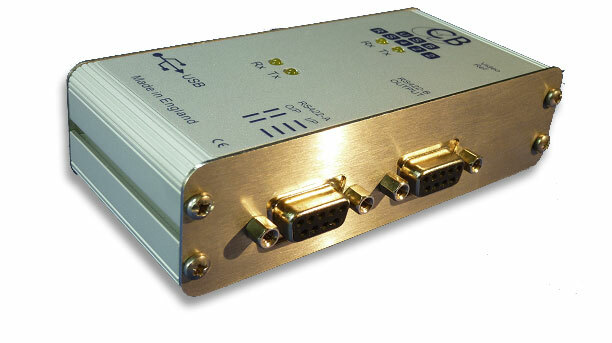 Make the best possible monitor control interface, suitable for Stereo, 5.1 and 7.1, Immersive/Atmos. Provide a unified user interface for all systems, large and small. Include Talkback, Listen back, and cue sends. Include automation features for ADR and ISDN / Source Connect. We believe we have achieved the best connection for each of the devices we control, ranging from the XMon to the DAD AX32 / MTRX. 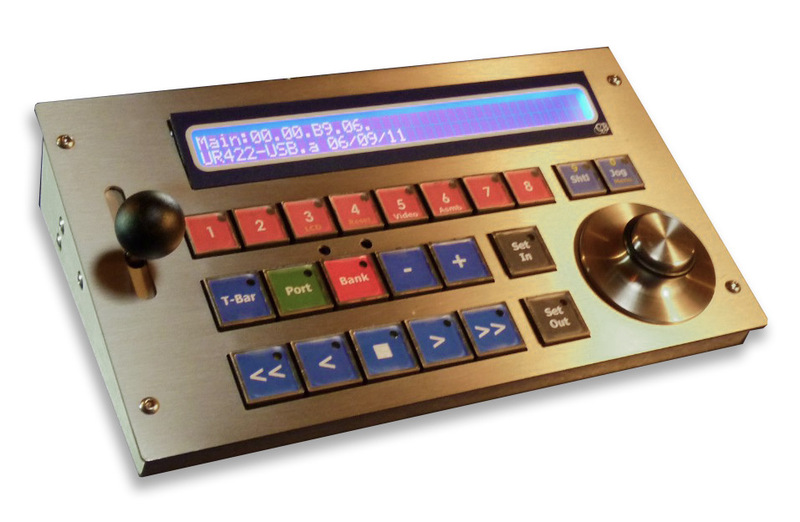 The RM-6 Controller/Synchronisers are designed to control and synchronise multiple machines simultaneously. The RM-6 will recognize most Sony protocol machines and automatically configure themselves for the connected machines. Either the SR’s synchroniser or the built-in chase features of modern machines can be used for device synchronisation. 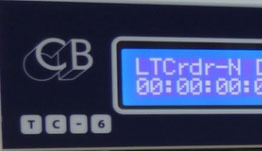 The TC-6 adds timecode distribution and Status display to the TC-5. 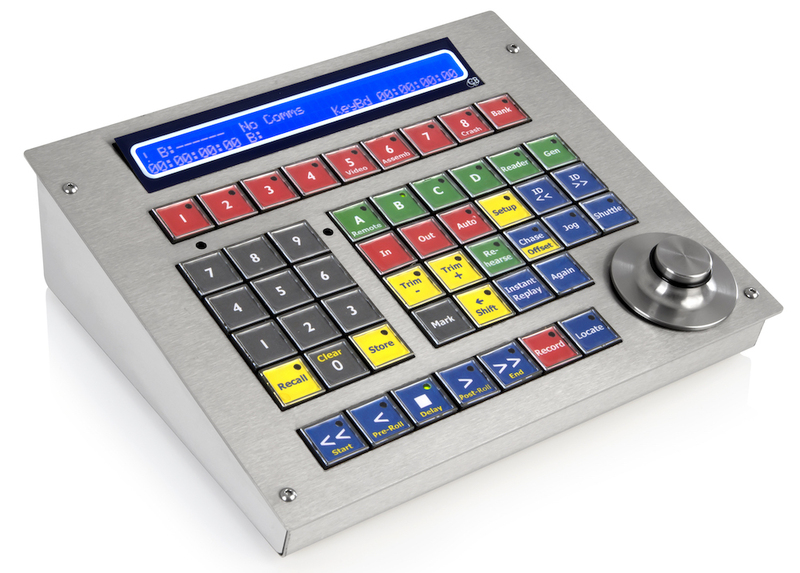 The TC-6 is a professional MTC/LTC interface with LED display, Video Sync, Word Clock input and USB port. 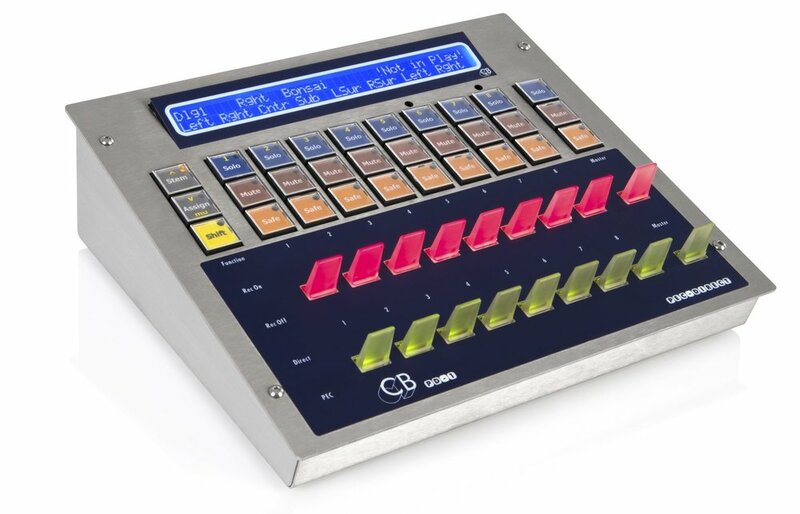 The TC-6 is designed to be equally at home in Audio, Video and Lighting Environments, applications include Digital Audio Workstations, Non Linear Video Editors, Mixing Consoles, Show Control and Lighting Control.